Stock aerial photos of Mam Tor Hill Fort in Derbyshire. Mam Tor Hill frot from the air. 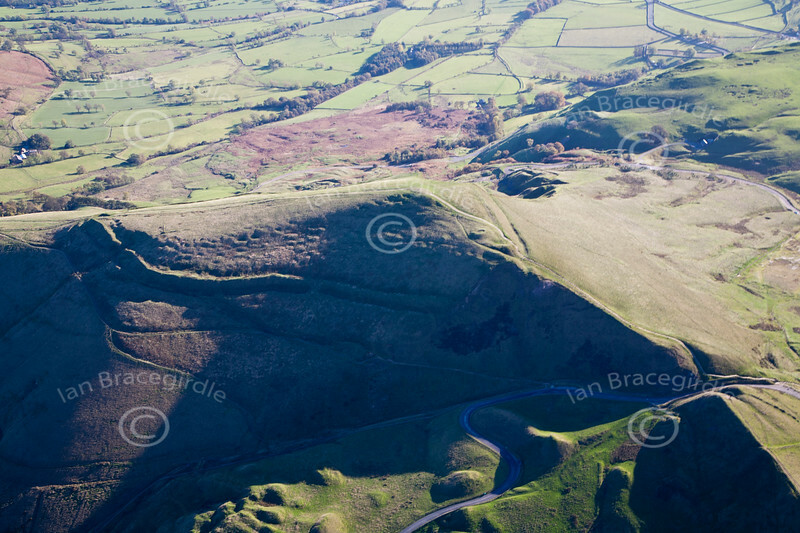 A stock aerial photo of Mam Tor Hill Fort in Derbyshire.